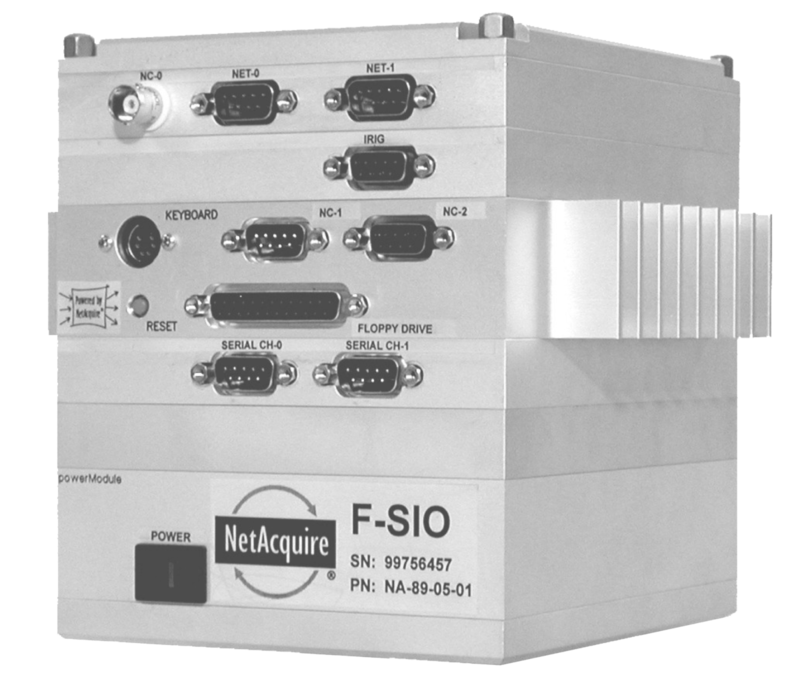 NetAcquire systems offer cost-effective, rugged airborne data acquisition, processing, and recording capability. Many advanced functions are supported, including fully-networked inputs/outputs, real-time data analysis/reduction, on-the-fly reformatting and data conversion. The NetAcquire architecture is highly scaleable, offering multi-Gigabit throughput while maintaining very low processing latency. Acquisition of a wide range of avionics data is supported, including MIL-STD-1553, ARINC-429, CAN Bus, and IEEE-1394 avionics busses, as well as PCM telemetry, analog, digital, IRIG timing, and other signals. In all cases, a NetAcquire system can timestamp the data and packetize it onto an Ethernet network. The full processing and decommutation capabilities of the NetAcquire product are available for analyzing and generating data, as well as integrated data recording. Bidirectional network-to-PCM serial capability is available, providing seamless connectivity between airborne Ethernet and PCM telemetry/command links. NetAcquire nodes serve as ideal building blocks for creating data acquisition and control networks that allow two-way communication between sensors, recorders, processors, switches, gateways, and transceivers. All NetAcquire avionics nodes are completely configurable over the network and support real-time network commanding and statusing either on the ground or during flight operations. NetAcquire products are intended to interoperate with the emerging iNET (integrated network-enhanced telemetry) standards. An optional Gigabit airborne network switch provides packet switching and advanced layer 2/3 operation to support networked data acquisition components. Full IRIG 106 Chapter 10 data recorder is supported for all input/output interfaces including Ethernet. Network-based recording includes packet sniffing modes of operation that collect every data packet present on each vehicle network. Playback and requests for recorded data may occur during flight without interrupting active recording. 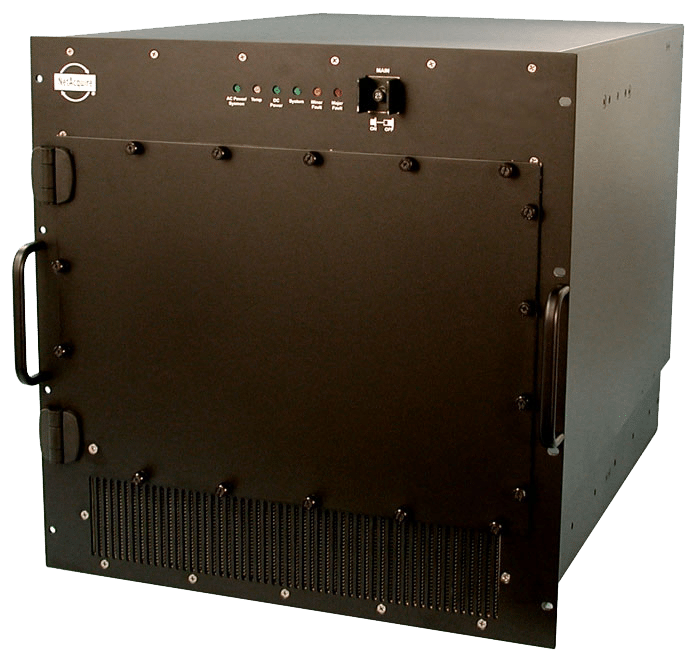 NetAcquire airborne systems are designed to meet the needs of environmentally challenging environments. All-axis shock mount isolation options support high vibration in a range of form-factors. Airborne testing and validation includes temperature (-40C to + 85C), MIL-STD-810 (vibration/shock), MIL-STD-461E (EMI/EMC), and MIL-STD-704F (power immunity). Please contact NetAcquire sales for more information about avionics/airborne system configurations.